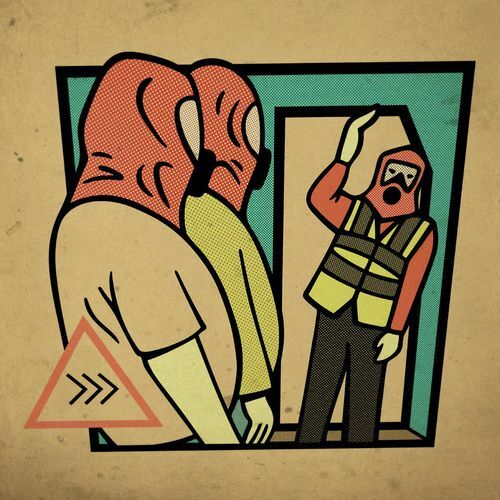 Six years have passed since the last proper Beak album, 2012’s >>. 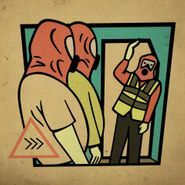 Now Geoff Barrow and the boys have thrown another “>” in there for their third album, >>>, an excellent, eclectic, slightly esoteric follow-up. Lead single “Brean Down” is a groovy krautrock inspired number that stands out among the album’s other more melancholy tracks. “When We Fall” is an introspective, gentle track with a tinge of English folk pathos. Things get moody and cinematic on “Allé Sauvage” while “Birthday Suit” is textured, atmospheric and quietly devastating. An intriguing LP that reveals more on each listen.